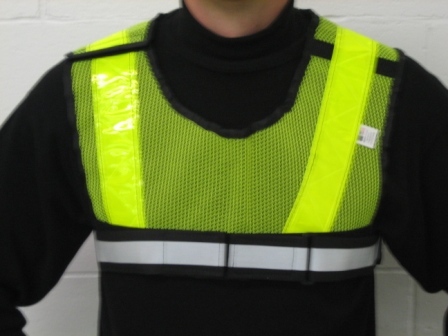 Fire retardant (CA Title 19, SEC. 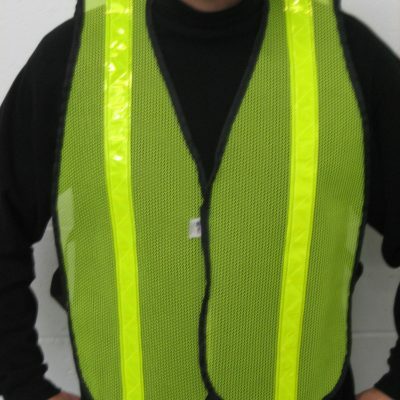 1237) open weave orange or lime/yellow mesh with 2″ 3M™ Scotchlite™ Reflective Material. 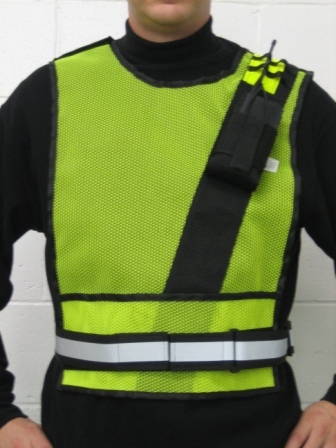 360° Reflective Elastic Belt holds vest snug to the body (Adjusts up to 52″). 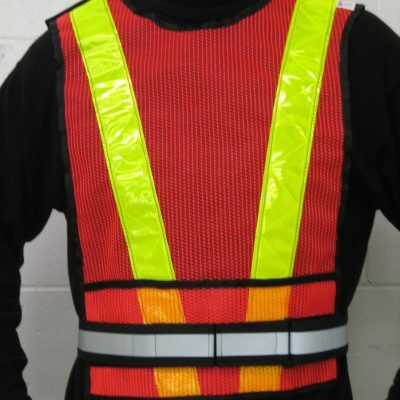 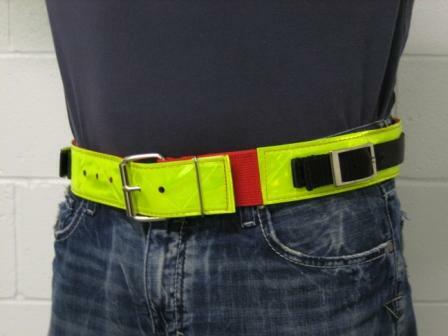 Ideal for highway workers and traffic guards. 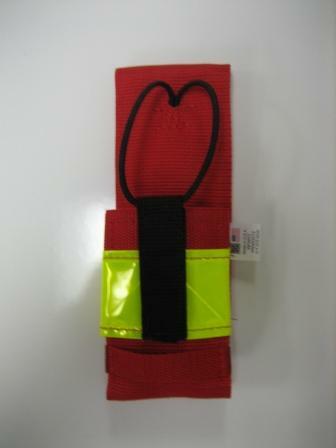 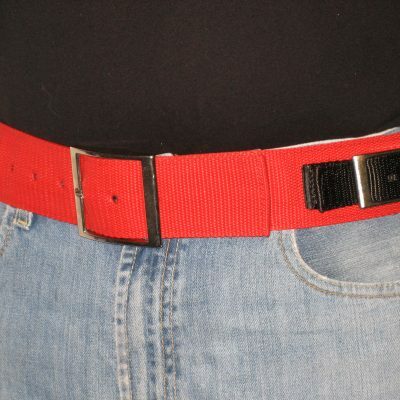 Belt and shoulder fasten with hook and loop closure creating “break away” safety. 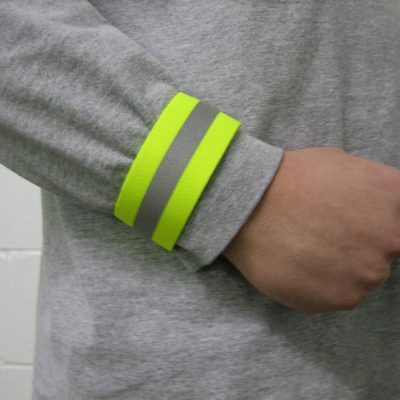 Also available with reflective trim.